With loads of materials available in the market today, choosing the right material for your vanity countertop is not always the easiest task. But it does not have to be so difficult. One only has to know the characteristics of different countertop materials and how they cope up with conditions in the bathroom. The best material for your bathroom vanity countertop must be non-porous, easy to clean as well as beautiful. today we will look at three premium countertop materials namely: granite, quartz, and marble. their characteristics and which of them fits the bill of becoming your vanity countertop material. Quartz vanity tops also known as engineered stone countertops are manufactured artificially and will usually consist of ground quartz crystal bounded together using resins. For coloring purposes, quartz stone will feature pigments that usually give it its wide range of colors. One of the most significant strengths of quartz countertops is that it is completely non-porous. It, therefore, does not require any sealants to guard its surface against stains and a buildup of bacteria. It is also a strong material resistant to scratching and chipping. Interestingly it can last for up to 50 years under proper care and maintenance. 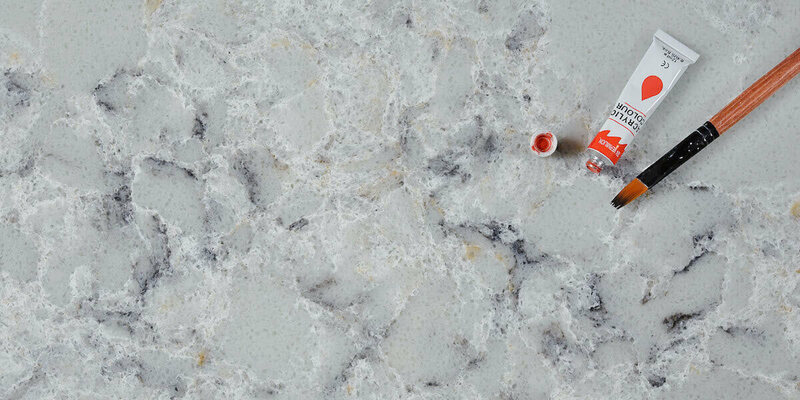 The only notable downside about quartz is that it is not resilient to heat and might crack and discolor when exposed to direct sunlight or hot appliance. This makes it a bad choice for use in kitchens or outdoors. If you are looking for a sophisticated countertop with a spectacular appeal then marble might just be the one for you. It is a material derived from solidified lava and therefore is an igneous stone. Due to this marble gives a stunning combination of colors with shades such as yellow, sage, gold, grey and rose available. It also does well to resist high temperatures and is therefore suitable for fireplace areas. The major downside associated with marble is that it is extremely porous. This means that it will absorb stains from chemicals and kitchen liquids easily while also harboring bacteria. This necessitates the regular application of sealants. Marble is also susceptible to scratching and chipping. As a natural igneous stone formed from the cooling of molten lava, granite offers the splendor of unique colors, shading, and striations. Granite is also an extremely hard and durable material which means it can take a beating for longer. It is also resistant to scratching and chipping from sharp and hard objects which means it is able to maintain a good look. Finally, granite is heat tolerant which makes it a fine material for the kitchen area. Granite has a couple of demerits that make it unsuitable for certain applications. Granite is porous and will usually take in stains from chemicals and other liquids. This also makes it rather difficult to clean due to the stains and harbored bacteria. Granite is also heavy and can be tasking and expensive to install and hold into place. According to our explanation above, it is evident that the best choice for your vanity application would be quartz. Quartz vanity countertops are sure to resist stains caused by beauty and hygiene chemicals. They are also easy to clean and maintain and do not harbor harmful bacteria. 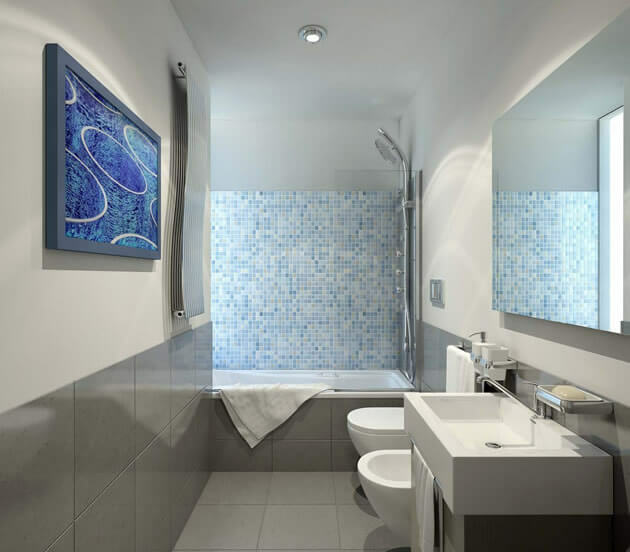 At our company, we are top quartz vanity tops manufacturers who will sell you the best products and aid you in installation.Contact us now to enhance your interior decor using our premium quartz bathroom vanity tops.